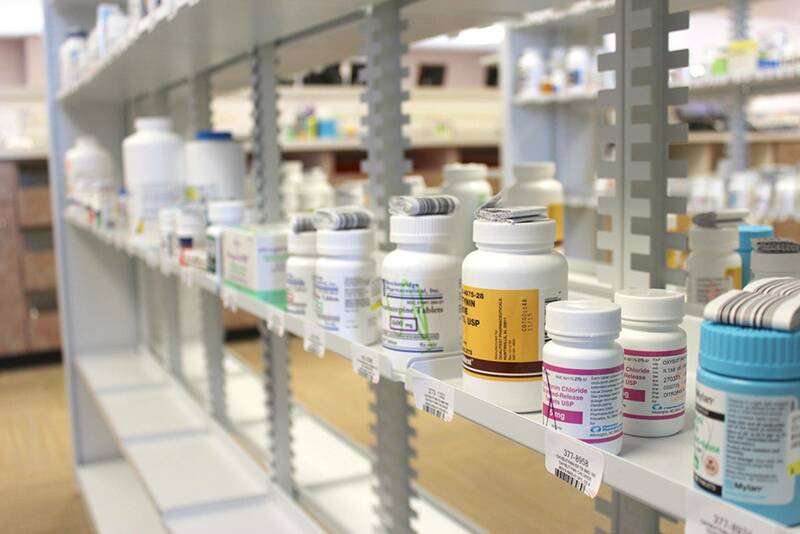 We strive to provide fast, friendly, and reliable pharmacy service every time that you stop in our stores. Both locations include a full-scale retail community pharmacy, with a variety of over-the-counter medications, and an assortment of vitamins. Feeling the weight of your full to-do list? We also have a convenient drive-thru window for when you are on-the-go. 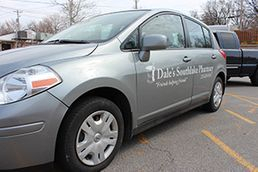 Our free delivery service to your home or office in Decatur, Forsyth and the surrounding areas is also available if you are unable to pickup your medication. Our Patient Advocate, Andrea, is available to assist with Insurance enrollments and issues. The pharmacy team can show you how our Special Medication Packaging service can help organize your medications in weekly or monthly pre-packaged doses. Budgeting for your medications is easy with our price-matching $4/$10 Prescription Lists from Major Chain Stores, and store charge accounts with monthly billing. We also schedule vaccinations by appointment.